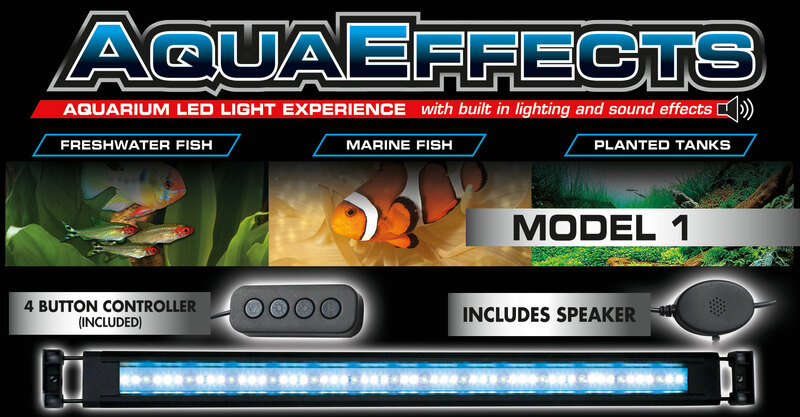 AquaEffects Model 1 | Zoo Med Laboratories, Inc.
Bring the sounds of nature into your tank with five unique audio tracks. 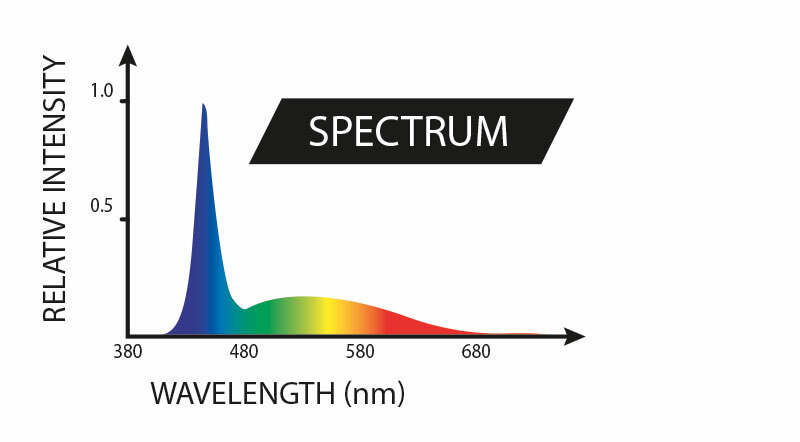 Choose between five different lighting modes to control the appearance of your aquarium. Enhance your tank’s environment with two dynamic weather effects with synchronized sounds. Choose between fading clouds and mesmerizing thunderstorms. 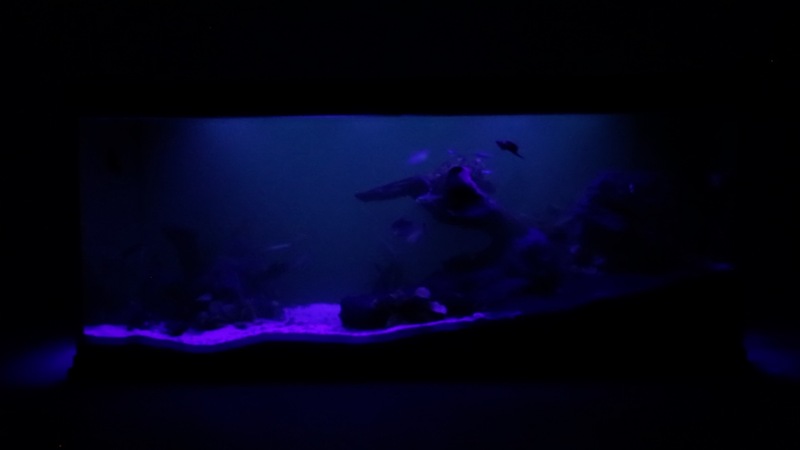 Dial in the perfect amount of light for your tank with dimmable white and blue LEDs. 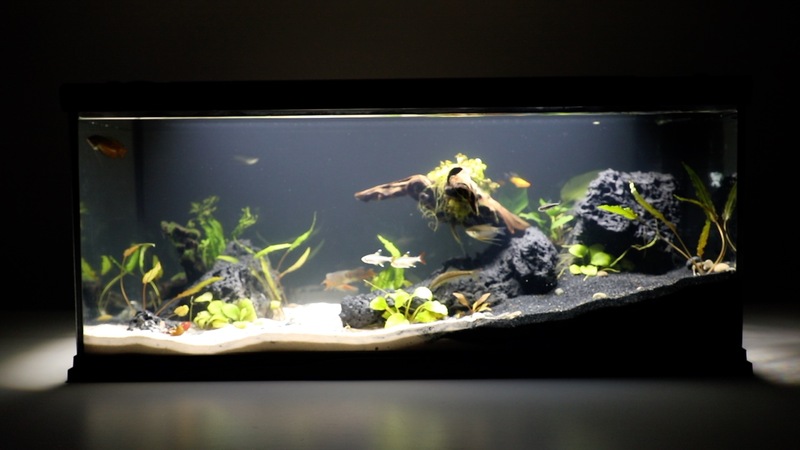 Control your tank’s sound and light with a simple four button controller. MODE 4: Light rain and waves.